Show your style with this handsome two-toned tote. Gusseted 10 Ounce Natural Tote with Colored Handle. Made from 100% cotton with two very sturdy handles with reinforced stitching, this bag is made to last for years. Dimensions: 14"h x 14"w x 3"d. Bottom gusset and contrasting 22" handles. Size: 14" x 14" x 3". 10oz. 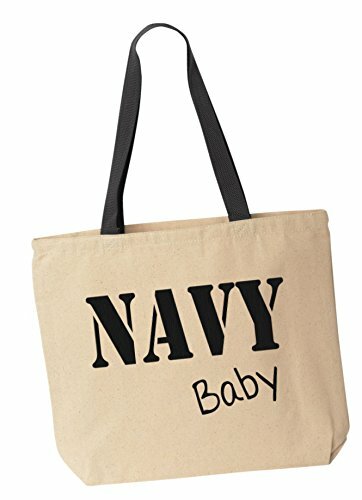 100% cotton canvas - 22" webbed handles. Natural Tote with Black Colored Handle. Designed and Manufactured by BeeGeeTees.